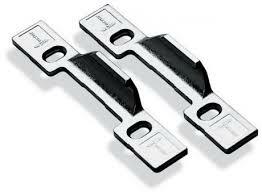 Jackloc Window Restrictors. 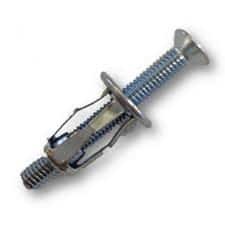 Childproof push and turn restrictors. 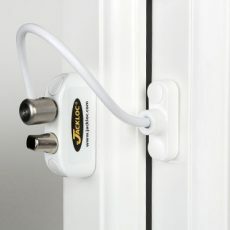 The best-elling Jackloc Mk2 window restrictor. Standard cable length of 200mm. Five-disc lock. Key and four security screws. Available in range of colors. 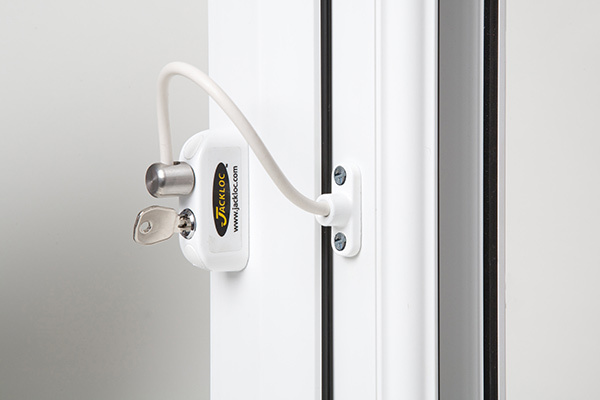 The Jackloc is the original cable window restrictor and has been been specifically designed to reduce the risk of falls from windows. Its innovative design enables it to be fitted to all types of windows – whether they’re wooden, uPVC, aluminium, steel or composite construction. 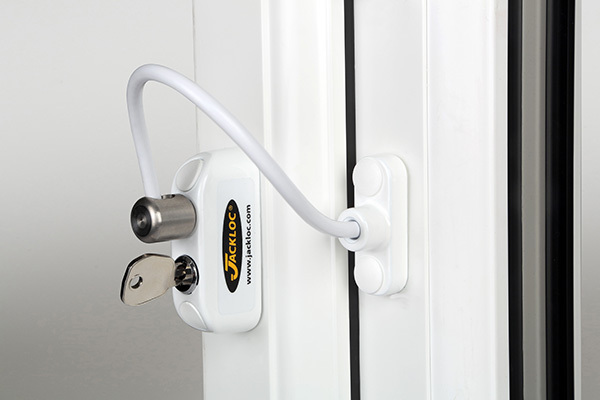 The Jackloc range offers the choice of key-lockable or push and turn operation, along with a permanently-fixed cable. 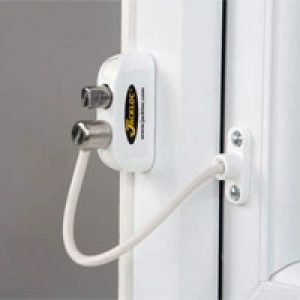 The success of the Jackloc product has meant that its name has become synonymous with window safety throughout the world, with the product undoubtedly having helped save countless lives since its launch in 2003. Burglars look for easy targets we ensure that it’s not you. Secure Your Home is an Irish security company specialising in home security, supplying premium security products into Ireland and U.K. We are licensed locksmiths (PSA Number: 07397) who also carry-out installations throughout Ireland. 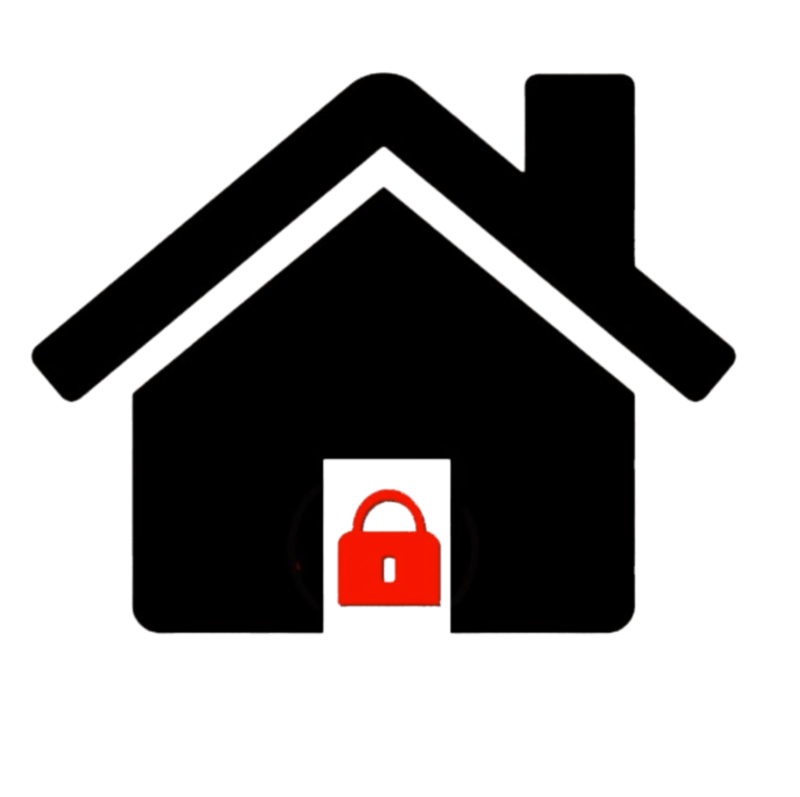 If you would like to book a free home security audit please click here or call us on 01 504 4399 or 087 7877537 to arrange a call out. We will conduct a security evaluation of your home and if you are happy with our recommendations, we will be able to install the desired security products immediately. Call today and enjoy the peace of mind that comes with knowing that your home and family are safe and secure.